Description: Recommended enhancement: Wizard. Unleash the power of ice and snow! Freeze your enemies on the spot, making them shiver in fear. Let it go since the cold never bothered you anyways. Description: Does damage and applies Frozen which reduces your opponents haste by 15% for 4 seconds. Description: Does moderate damage, if Frozen is applied damage is doubled. 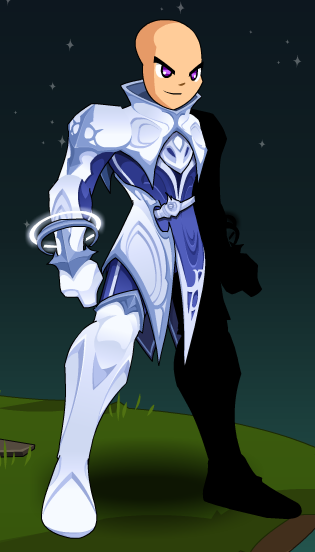 Description: Using frozen tears from the most powerful cryomancers and shape them to do your bidding. Increases your resistance by 30% for 6 seconds and gives you a HoT for 14 seconds. Description: Applies Absolute Zero which stuns your opponent for 3 seconds and does moderate damage. If Frozen Tears is active does increased damage and removed Frozen Tears, also applying No Tears which prevents Frozen Tears from being applied for 14 seconds. Description: Damage resistance increased by 15%. Cryomancer Mini Pet Coming Soon.